The Aloha Parade went through Waikiki showcasing different organizations in celebration of Hawaii's music, dance and history which intended to preserve our unique island traditions. Teapresso Bar opened their second location on Piikoi. They invited Sing Yung Hawaii to bless their store on their grand opening day. 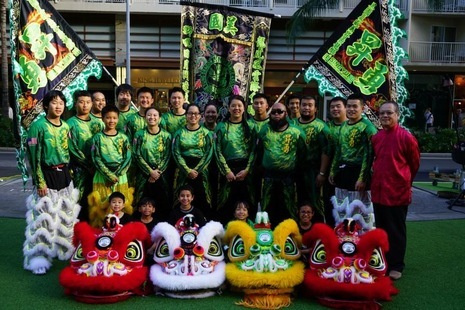 A collection of performances done for Chinese New Year. 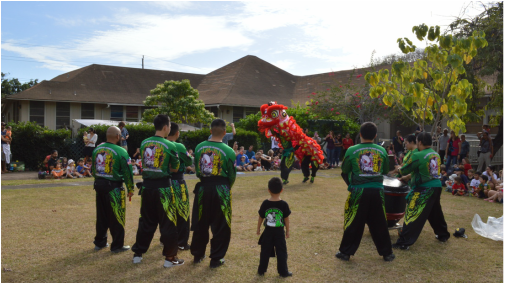 Visiting a variety of schools in Honolulu for their Chinese new year lesson.